THE Glasgow Filmmakers Alliance is hoping there might be three new categories on the horizon at future BAFTA Scotland Award ceremonies after an open letter to the head of the film body. BAFTA Scotland have confirmed they will raise the letter as part of the agenda at an upcoming committee meeting in December. Established in 2011 by Andrew O’Donnell and Chris Quick, the Glasgow Filmmakers Alliance was initially launched as an online directory for film and television professionals working in Glasgow. In 2012, the alliance expanded into networking events when they were invited by Stephen Paton of Production Attic Ltd to form what would become the Glasgow Creative Network. In the same year, Mr Quick, a member of BAFTA Scotland also led the successful campaign to get the BAFTA Scotland New Talent Awards recognised by IMDB. 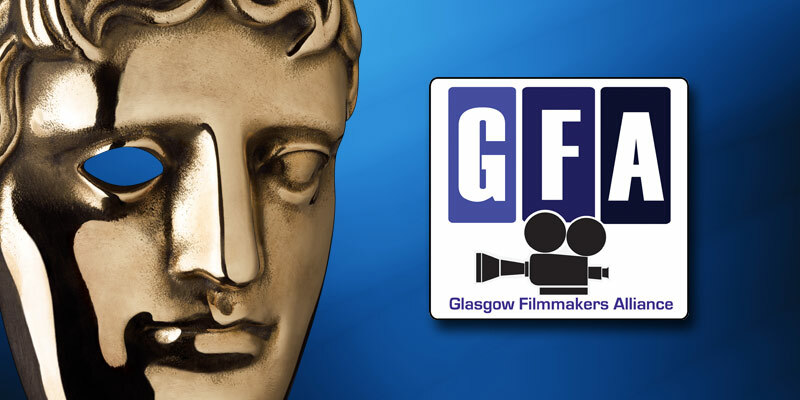 The awards proposal is due to be discussed by the BAFTA Scotland committee at its next meeting on Tuesday 9th December 2014.